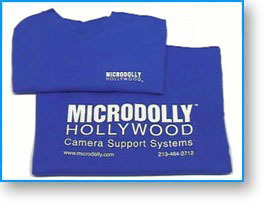 Here's a clever and useful new combination from MICRODOLLY. 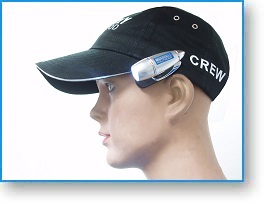 A CREW CAP with a high intensity LED clip-on work light. 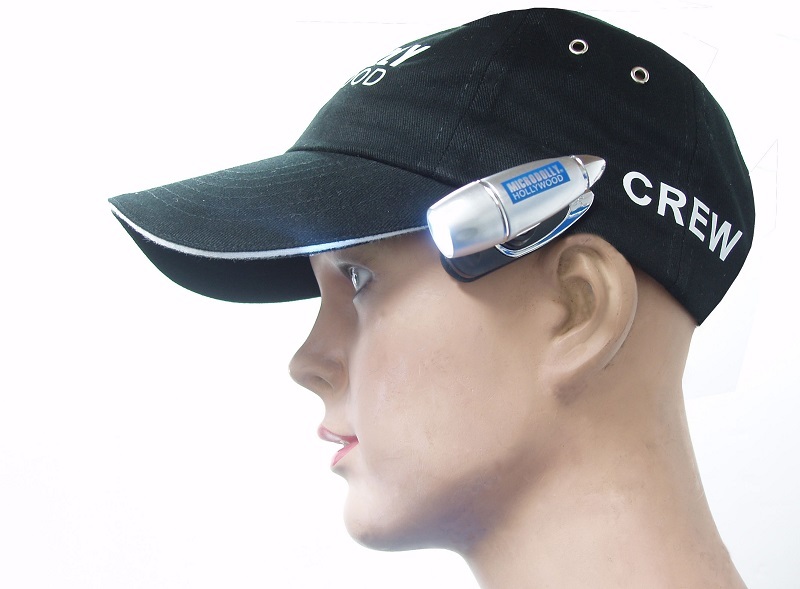 Perfect for crews who travel, this double-duty CREW CAP keeps the sun out of your eyes during the day and gives you light to work by at night. This rugged, first quality, one size fits all washed cotton cap is made to last.